Protect workers from job-related injuries due to pinch points, abrasions and falling material, as well as chronic illness from dust inhalation. As Seen On GOLD RUSH! Visit EveryOunceCounts.com to learn more. 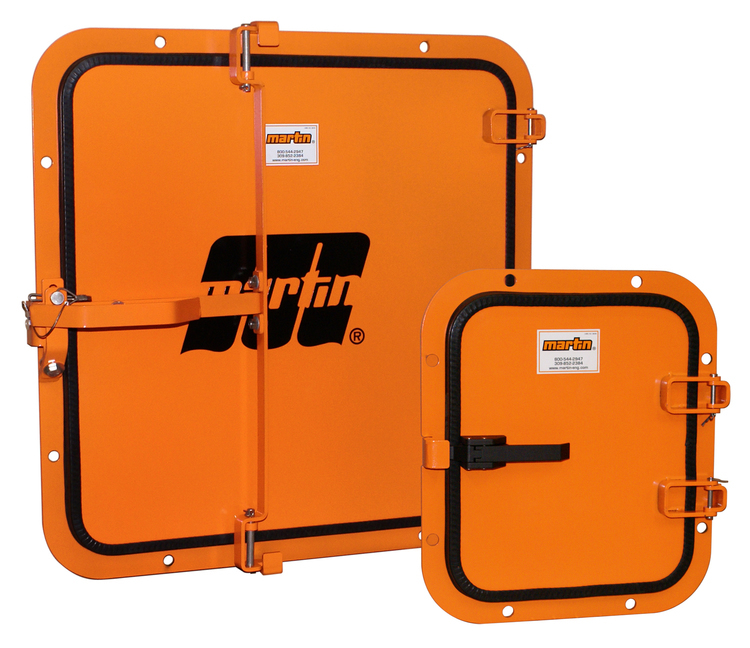 The Martin® Inspection Door is dust-tight and allows inspection and access in chutes and other enclosures for belt cleaner maintenance or other service requirements. Latch handle folds down, so door stands only 2.25 inches (57 mm) high. With handle standing, door is 4.1 inches (104 mm) high. This power plant had dust and spillage escaping from the coal-handling systems. 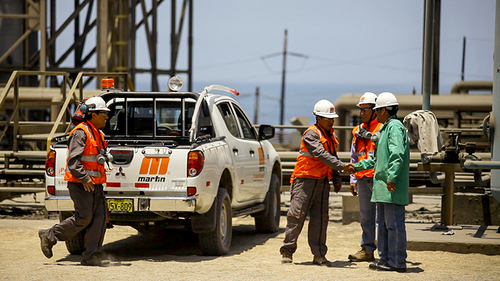 To boost material-handling efficiency and reduce the risk of fire or explosion, Martin installed taller and longer skirtboard walls, new belt support systems, abrasion-resistant wear liners, and a multi-layer, low-pressure sealing system on the outside of the chute walls.